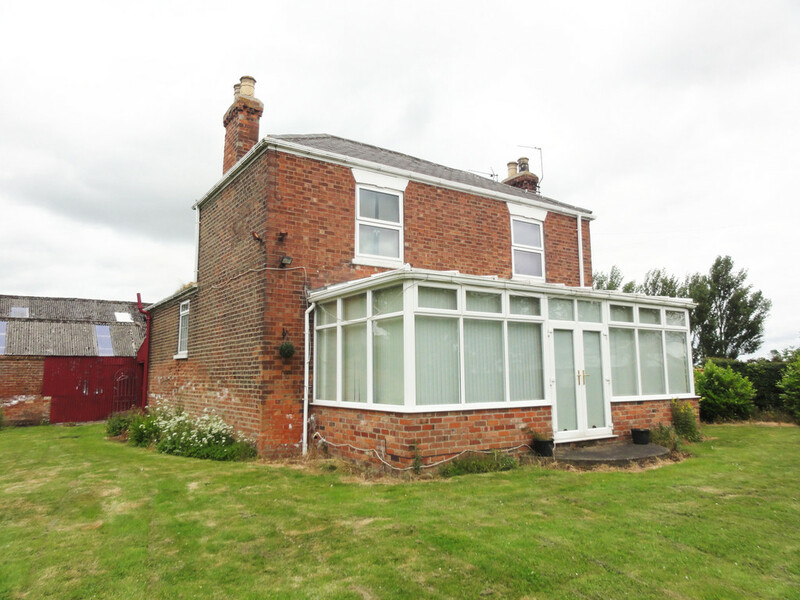 SITUATION Staddlethorpe Grange, Staddlethorpe Broad Lane, Gilberdyke, Brough, East Yorkshire, HU15 2TB, is situated in open countryside approximately 2 miles south of Gilberdyke and 3 miles south of Junction 38 of the M62/A63. 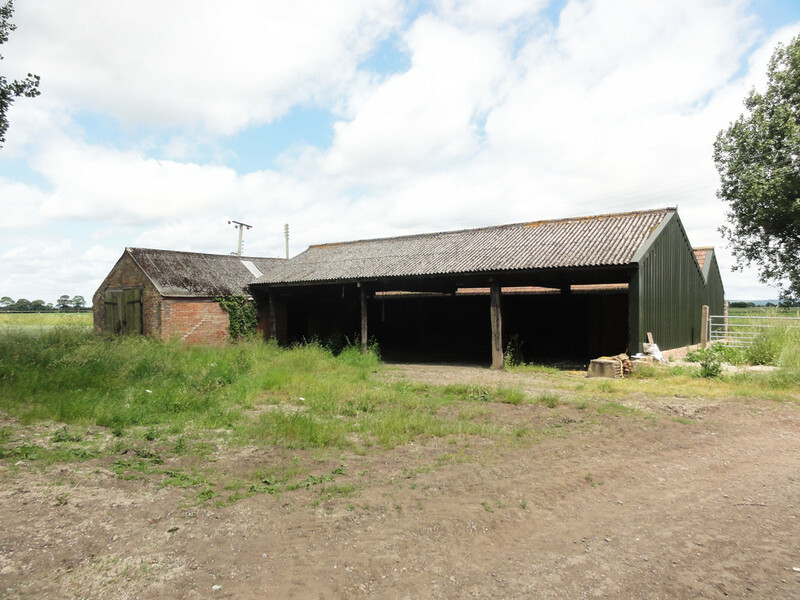 The property is approached by turning south off the B1230 (former A63) into Gilberdyke, proceed down Station Road and over the railway bridge and approximately one mile along Staddlethorpe Broad Lane the farm is situated on the right hand side. 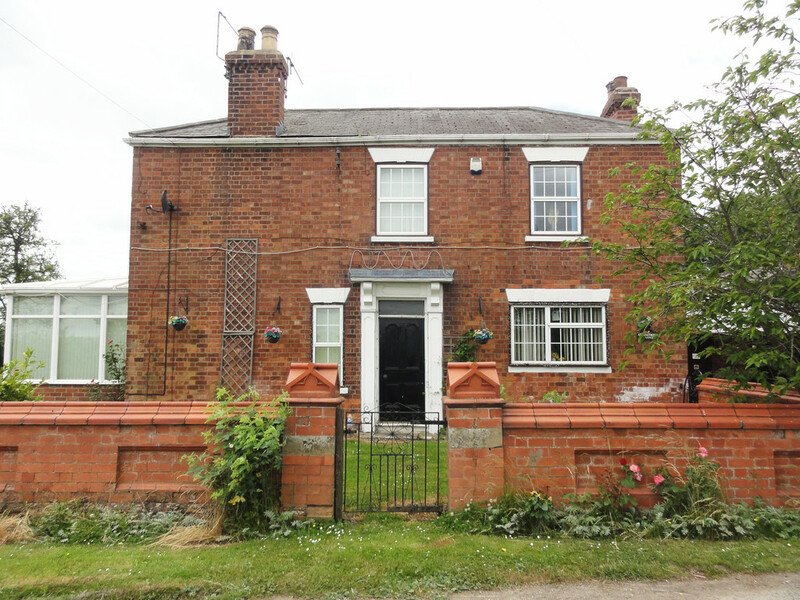 Gilberdyke is approximately 6 miles east of Howden and enjoys a range of local facilities, school and mainline train station. 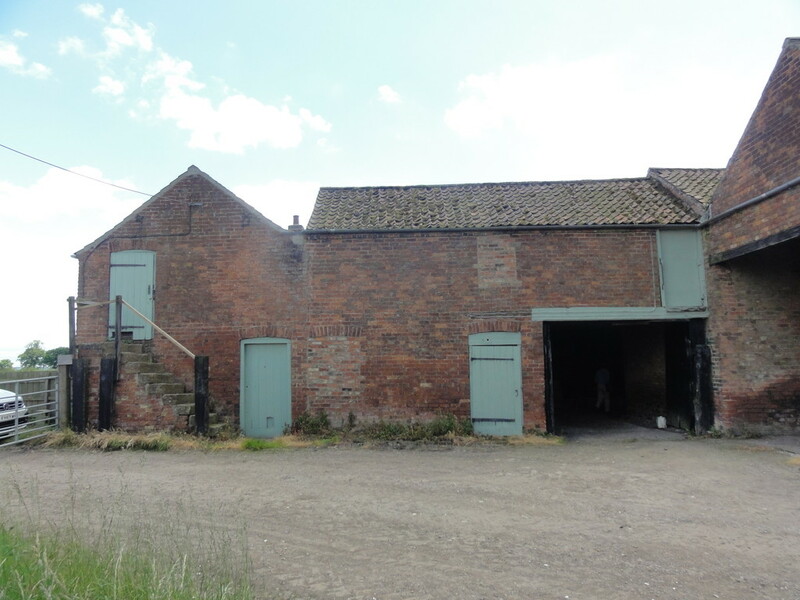 DESCRIPTION Staddlethorpe Grange offers the rare opportunity to purchase a traditional farmstead with equestrian and/or development potential (subject to planning) and briefly comprises 4 bedroom detached farmhouse, 2 bedroom cottage, 3,600sq.ft. 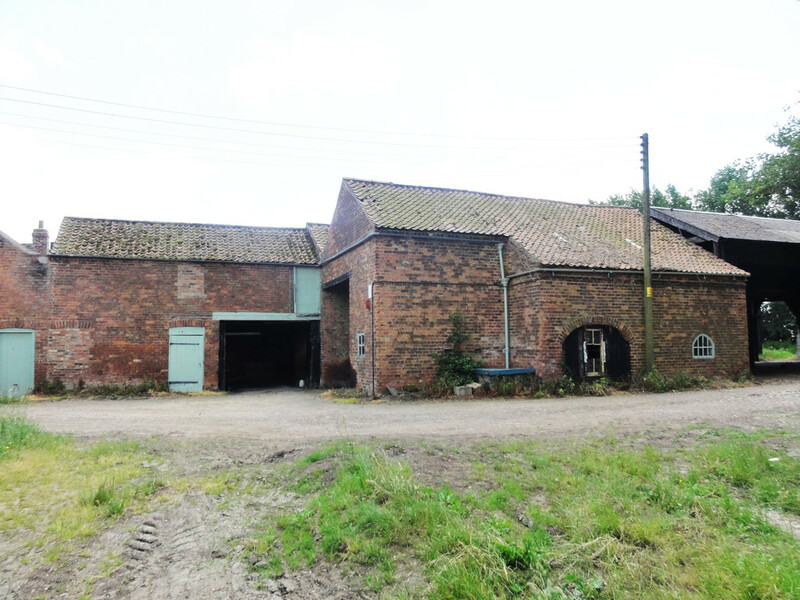 grain store, 3 2-storey brick built barns, 3 timber Dutch barns, other domestic and farm buildings and adjoining 2 acres grass field, the whole being approximately 4.25 acres. ENTRANCE HALL 14' 9" x 4' 0" (4.5m x 1.22m) (Plus 7'6" x 6'11" - 2.29m x 2.11m) having ceiling coving, electric wall heater, understairs cupboard and carpeting. FRONT LOUNGE 14' 4" x 14' 0" (4.37m x 4.27m) to extremes Having a double glazed window, PVCu double glazed door and panel giving access to the conservatory, ceiling coving, fireplace with electric fire inset, Dimplex nightstore heater and carpeting. 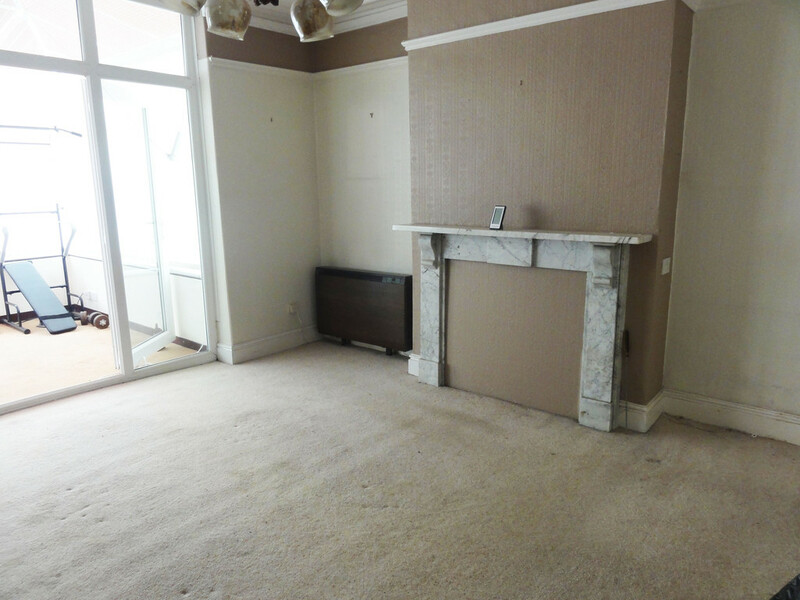 DINING ROOM 14' 0" x 14' 0" (4.27m x 4.27m) to extremes Having a PVCu double glazed door and panel to the conservatory, ceiling coving, picture rail, marble fireplace, Dimplex nightstore heater and carpeting. 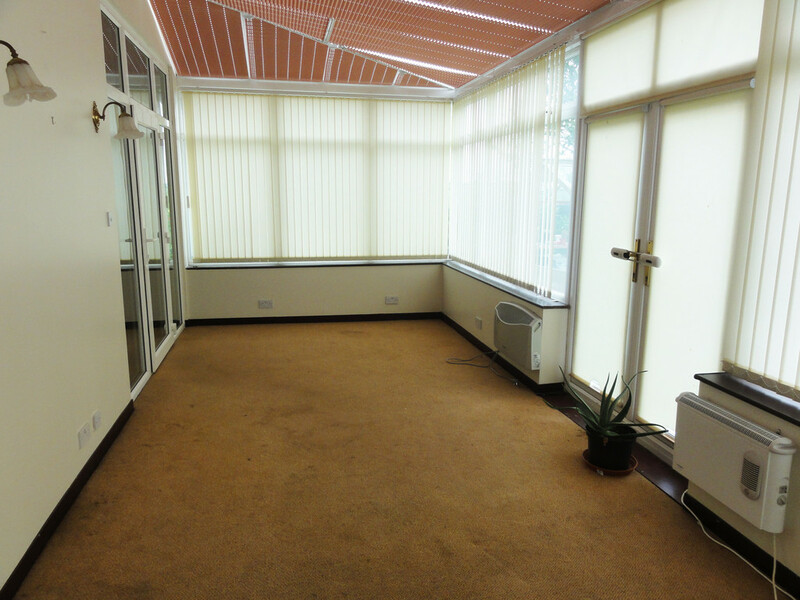 CONSERVATORY 22' 3" x 10' 0" (6.78m x 3.05m) Having PVCu double glazed windows, PVCu double glazed French doors opening onto the garden, 2 electric wall heaters and carpeting. KITCHEN 14' 2" x 13' 0" (4.32m x 3.96m) to extremes Having a double glazed window, wall cupboard housing the cylinder with immersion heater and shelving, range of fitted units comprising stainless steel sink unit set in laminated working surface with cupboards and drawers under and incorporating an electric hob. Larder unit incorporating the Hotpoint electric oven and matching wall units. SIDE ENTRANCE/UTILITY 11' 0" x 5' 11" (3.35m x 1.8m) Having a stainless steel sink unit, electric nightstore heater and carpeting. 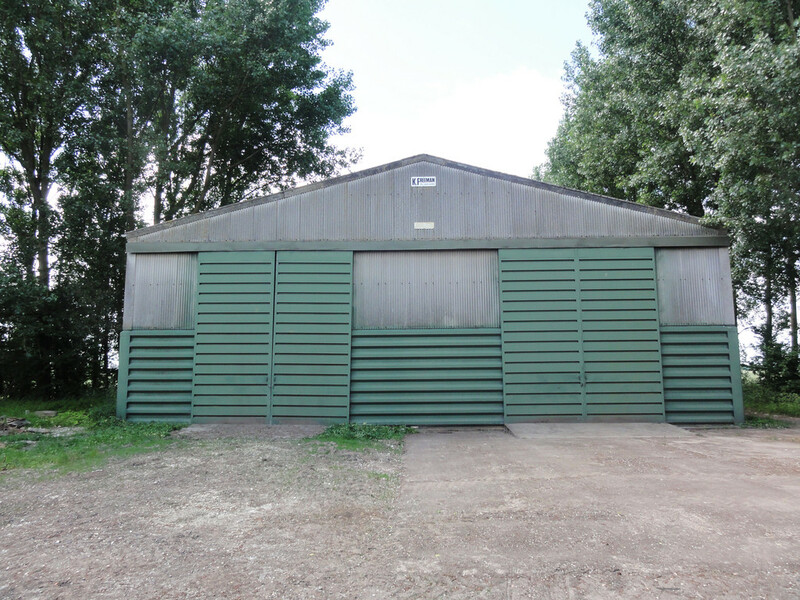 DAIRY 11' 0" x 7' 7" (3.35m x 2.31m) With shelving. 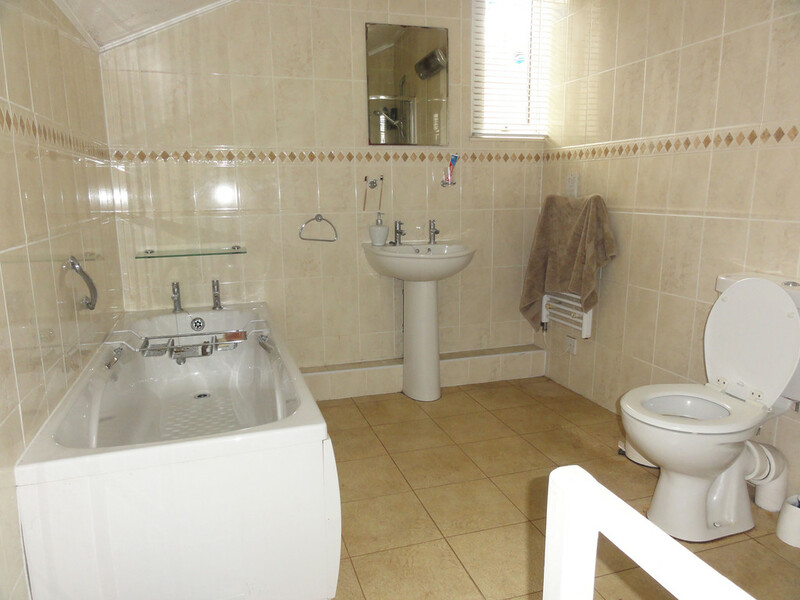 BATHROOM 10' 11" x 7' 5" (3.33m x 2.26m) Situated off the half landing and having PVCu double glazed window, white suite of panelled bath, pedestal wash basin, shower cubicle and W.C., tiled floors and walls. FRONT BEDROOM 14' 4" x 14' 0" (4.37m x 4.27m) Having a PVCu double glazed window, antique fireplace, Dimplex electric nightstore heater and carpeting. 2ND REAR BEDROOM 14' 1" x 13' 11" (4.29m x 4.24m) Having a PVCu double glazed window, fireplace, Dimplex nightstore heater, free-standing corner bedroom units and carpeting. 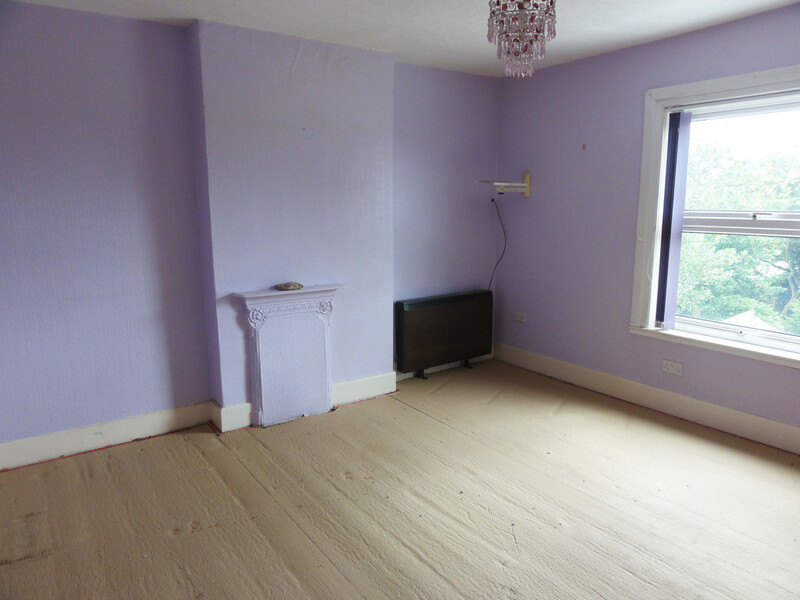 3RD FRONT BEDROOM 13' 10" x 10' 4" (4.22m x 3.15m) Having 2 double glazed windows, Dimplex nightstore heater and carpeting. 4TH FRONT BEDROOM 10' 1" x 8' 0" (3.07m x 2.44m) Having a double glazed window and carpeting. STORE ROOM 11' 1" x 5' 11" (3.38m x 1.8m) Having a PVCu double glazed window. 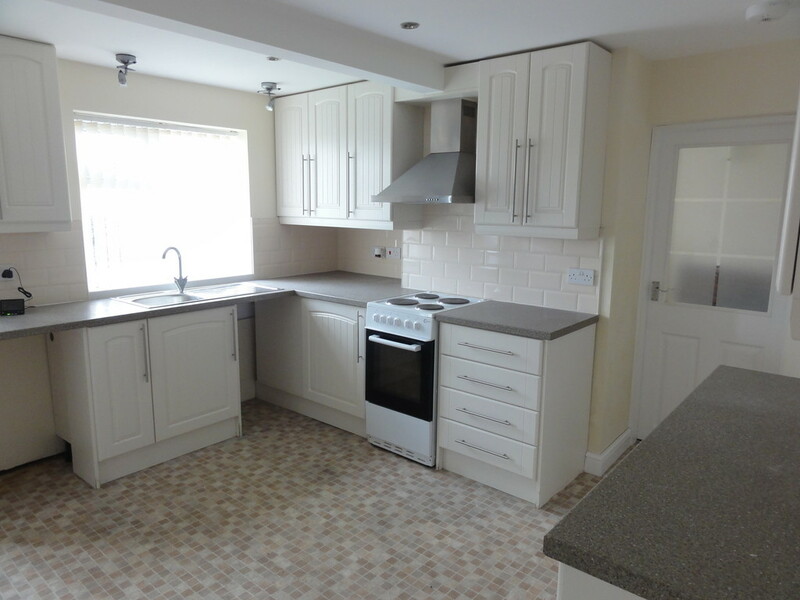 KITCHEN 12' 10" x 12' 3" (3.91m x 3.73m) Having a PVCu double glazed entrance door and window, pleasant range of units comprising stainless steel sink unit set in laminated working surface with cupboards, drawers and appliance space under, further laminated working surface with cupboards under. Matching wall units, free-standing Flavel electric cooker, central heating radiator and cushionfloor covering. PANTRY Having a PVCu double glazed window. LOUNGE 12' 10" x 10' 1" (3.91m x 3.07m) Having a PVCu double glazed window, open brick fireplace, central heating radiator and carpeting. REAR ENTRANCE AREA Having a PVCu double glazed window. STAIRCASE Staircase and landing having a PVCu double glazed window, part slope ceiling, central heating radiator and carpeting. BEDROOM 2 12' 0" x 10' 4" (3.66m x 3.15m) Having a PVCu double glazed window, part slope ceiling, central heating radiator and carpeting. BATHROOM 12' 11" x 8' 0" (3.94m x 2.44m) Having a PVCu double glazed window, part slope ceiling, white suite of panelled bath with mixer shower tap, pedestal wash basin and W.C., tiled shower cubicle, central heating radiator and cushionfloor covering. BOILER ROOM 11' 11" x 10' 3" (3.63m x 3.12m) Accessed from the front garden area is the boiler room having a PVCu door and the Ideal Independent C30 liquid propane gas central heating combination boiler. DOMESTIC GARDENS Staddlethorpe Grange has a front garden and good sized side lawn and orchard area. 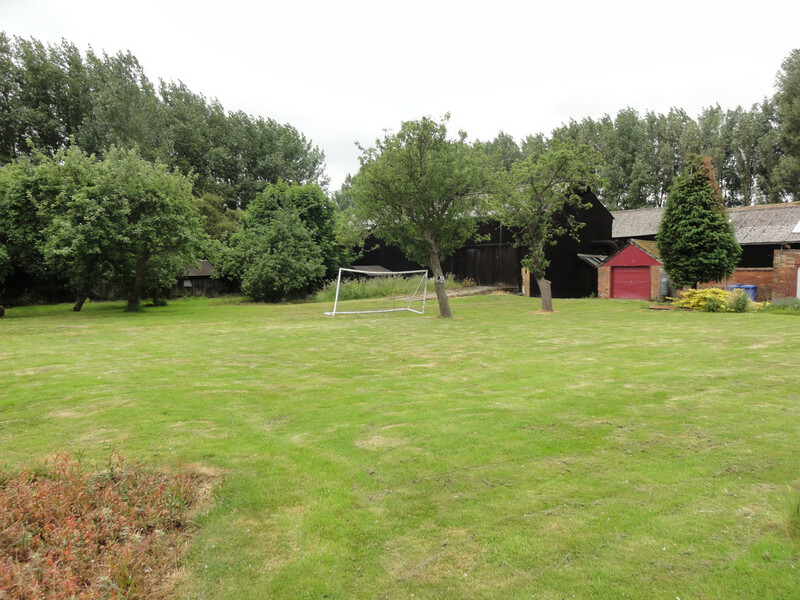 Staddlethorpe Grange Cottage has a front lawn garden area. 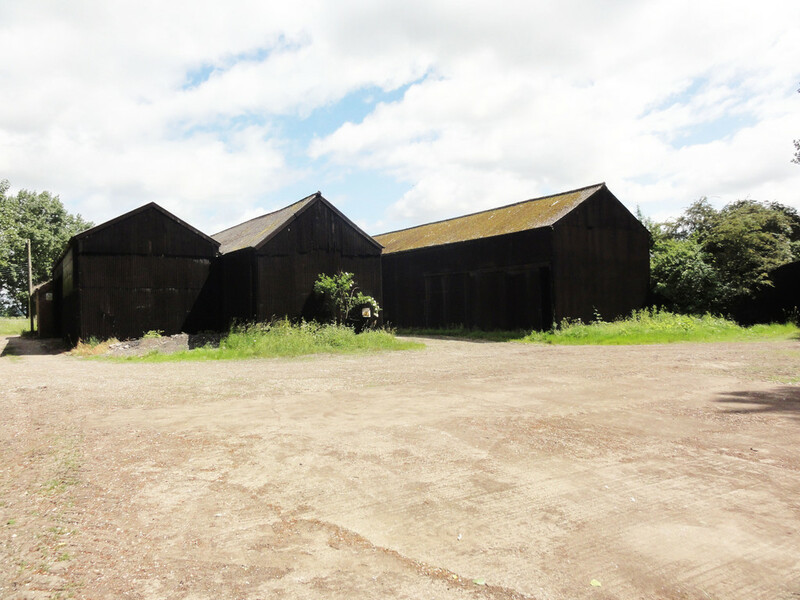 DOMESTIC OUTBUILDINGS The domestic outbuildings include 2 garages, coal house, wash house, tool shed and separate W.C.
Modern general purpose grain store - 60' x 60' - 18.29m x 18.29m, 3 2-storey brick built barns, 3 timber Dutch barns, foldyard with loose boxes, implement store with loose boxes and a useful yard area. NB. Hayfield Drain which is a Drainage Board dyke runs through the site west to east and is situated just north of the main farm buildings. 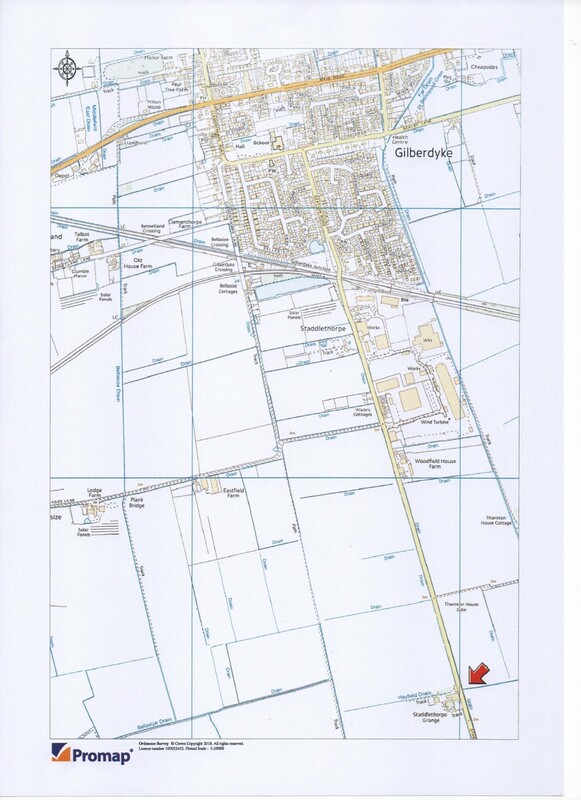 The owners of the adjoining land have a permanent right to drain into and through Hayfield Drain including a right of access to repair the culverted section if ever required. 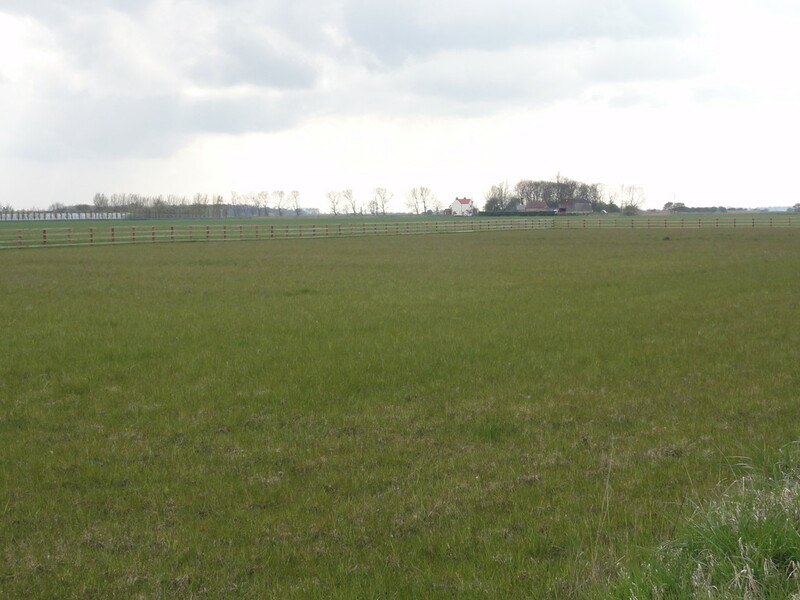 GRASS FIELD Adjoining the farmhouse and buildings is the useful 2 acres grass field. NB. The grass field will be fenced to 3 sides with a 4' 4-rail timber fence in due course. SERVICES It is understood that mains water and electricity are installed to both properties. Drainage for both properties is to septic tanks. The Cottage has the benefit of Propane Liquid Gas central heating. 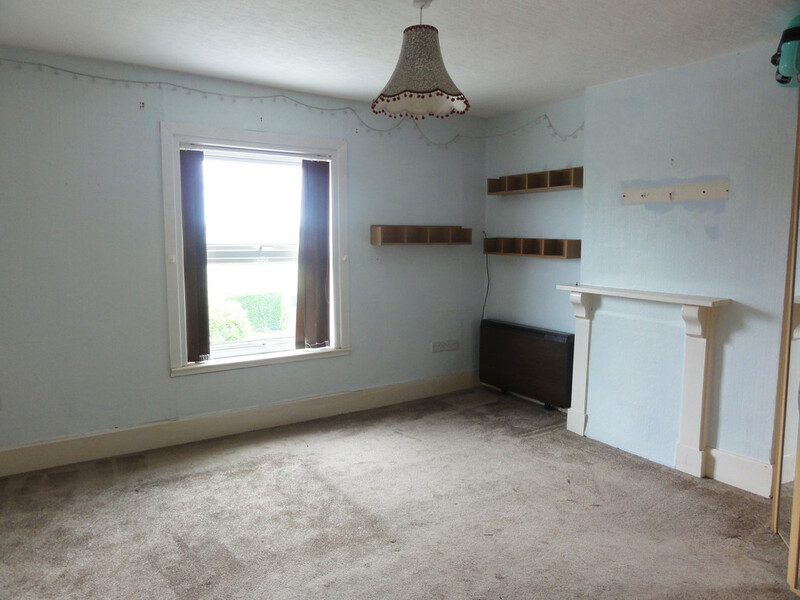 Prospective purchasers should note the Agents have not tested the services, appliances or specific fittings for this property and no warranty is given as to their working order. OUTGOINGS It is understood that Staddlethorpe Grange is in Council Tax Band 'E' and that Staddlethorpe Grange Cottage is in Council Tax Band 'A', which is payable to the East Riding of Yorkshire Council. 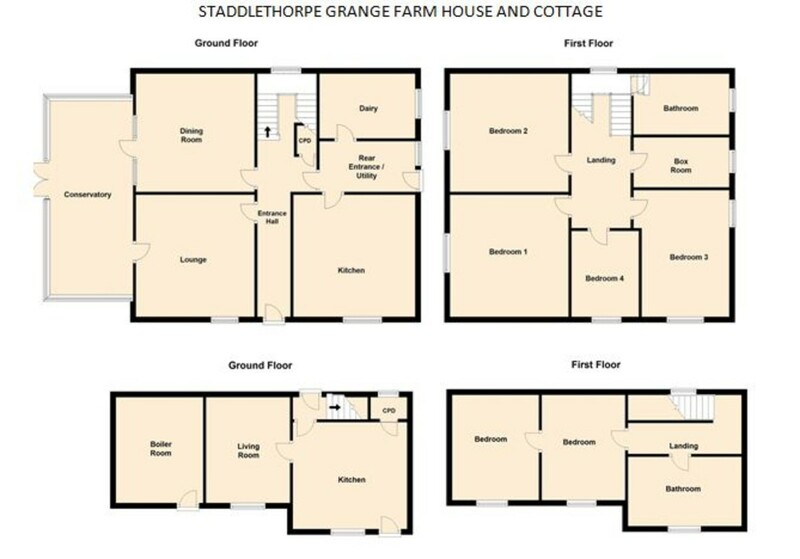 The Energy Performance Graph for Staddlethorpe Grange is shown and the ratings for the Cottage are F30 and E40. PLANS The plans attached to this brochure are reproduced with the sanction of the Controller of HM Stationery Office. Crown Copyright reserved. Licence No. ES100004446. 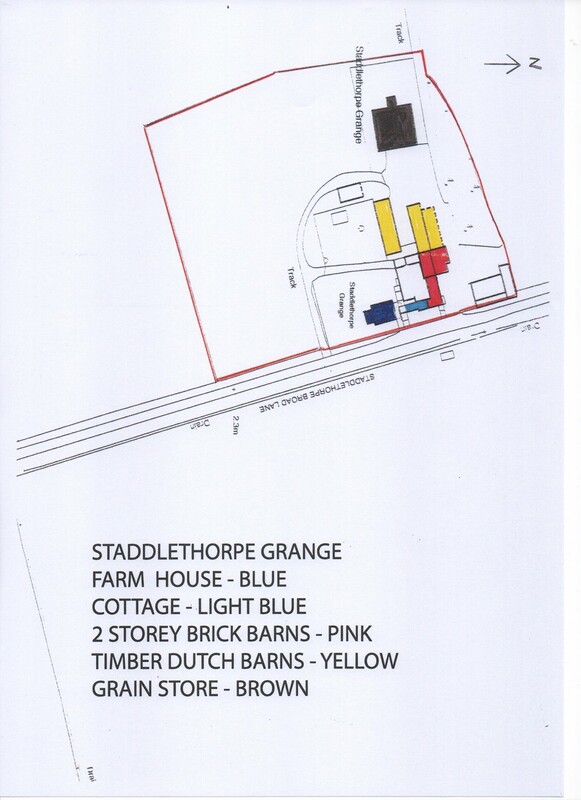 The first plan shows the site edged red with the farmhouse coloured blue, the Cottage coloured light blue, 3 brick built 2-storey barns coloured pink, 3 Dutch barns coloured yellow and the grain store coloured brown. 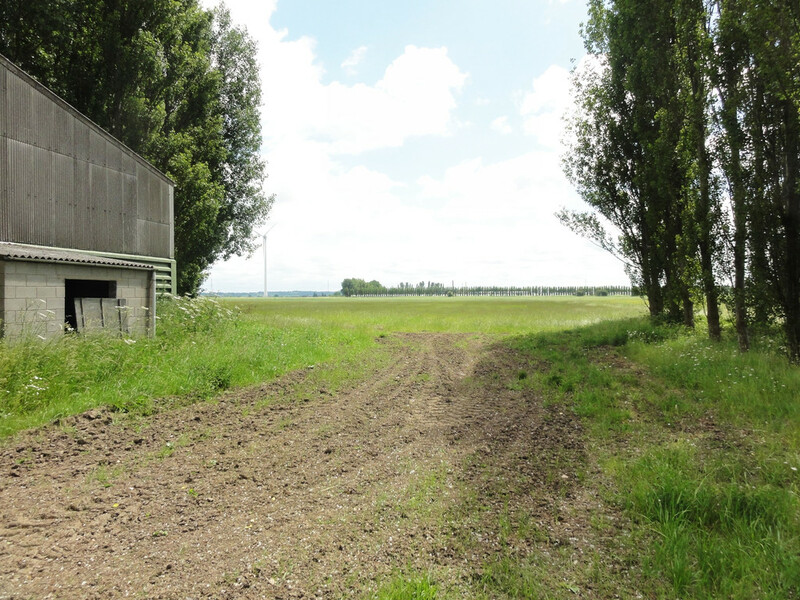 The second plan is for location purposes and shows the situation of the property in open countryside south of Gilberdyke. 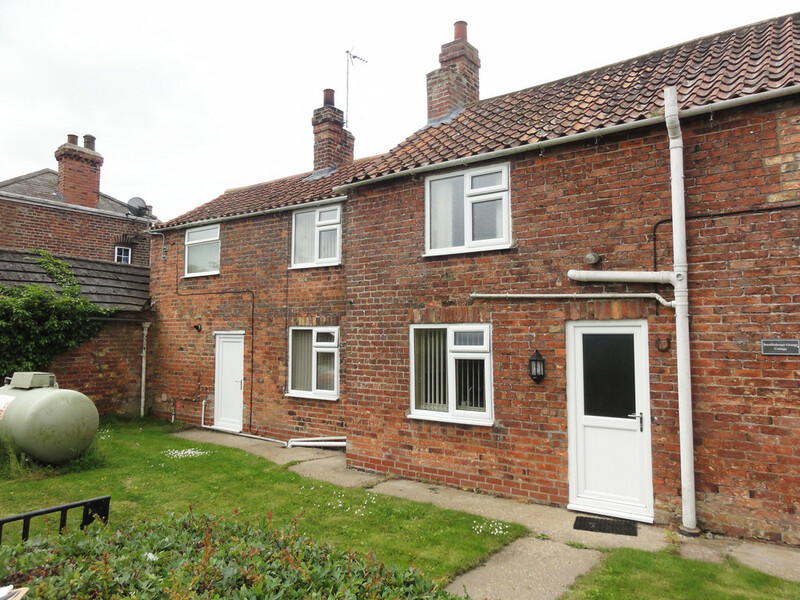 VIEWING Should you wish to view this property or require any additional information, please ring our Howden Office on 01430 432211.